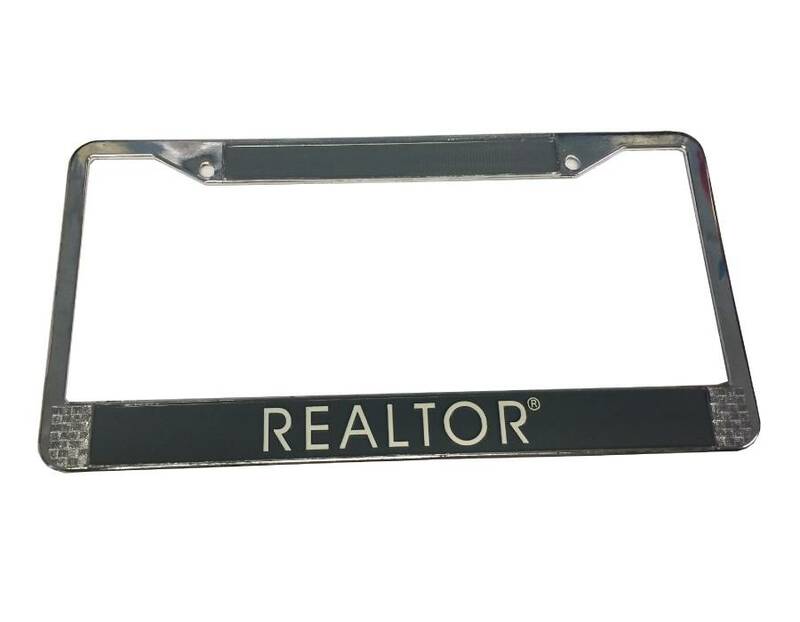 Add some REALTOR® flair to your ride! Product Size: Approx. 12 1/4" x 6 1/4"